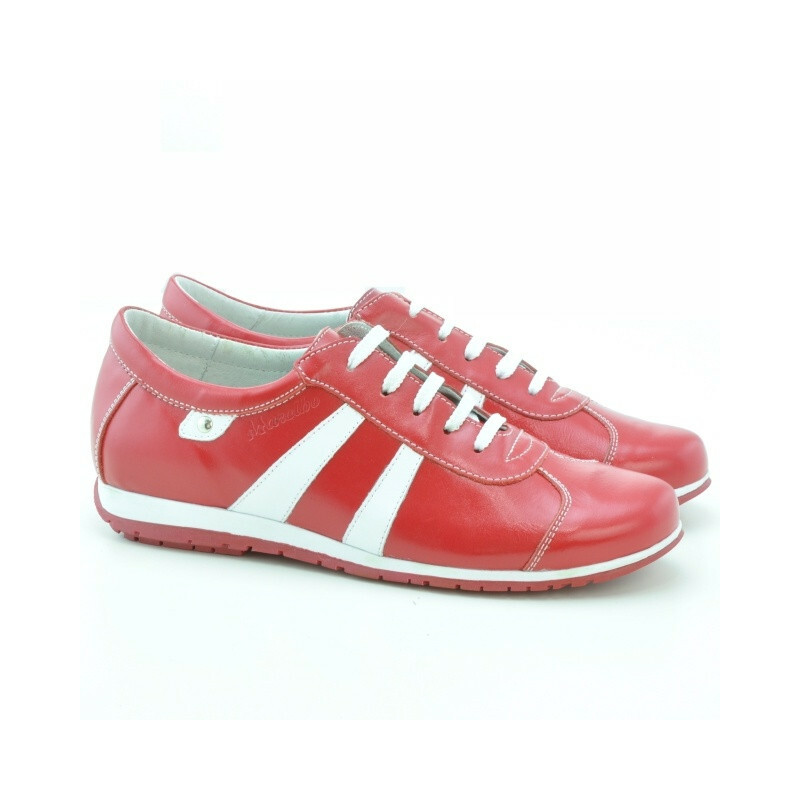 Women sport shoes 695 red+white. Affordable prices. Natural leather.